Instagram takeovers are an incredible way for brands, individuals and influencers to collaborate and cross-promote content. 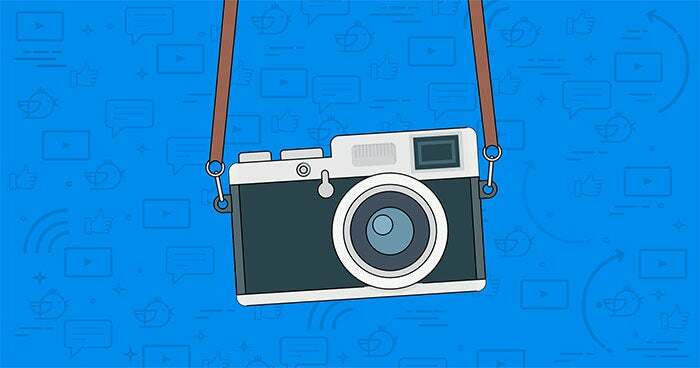 What started out as a fun way for brands and Instagrammers to collaborate, has now transitioned into one of the valuable aspects of any Instagram marketing strategy. If you are wondering what Instagram takeovers are and how to organize them to boost your Instagram marketing efforts, this post is for you! We’ll go through six steps of a successful Instagram takeover, covering the various types of guests and takeovers and the ways to promote your takeovers. An Instagram takeover is the process of taking over someone else’s Instagram account temporarily and sharing content with their audience. Instagram takeovers are an incredible way for brands, individuals and influencers to collaborate and cross-promote content. Takeovers started with brands allowing other Instagrammers to post photos to their feeds for a short period of time and have continued to evolve alongside Instagram’s feature set. 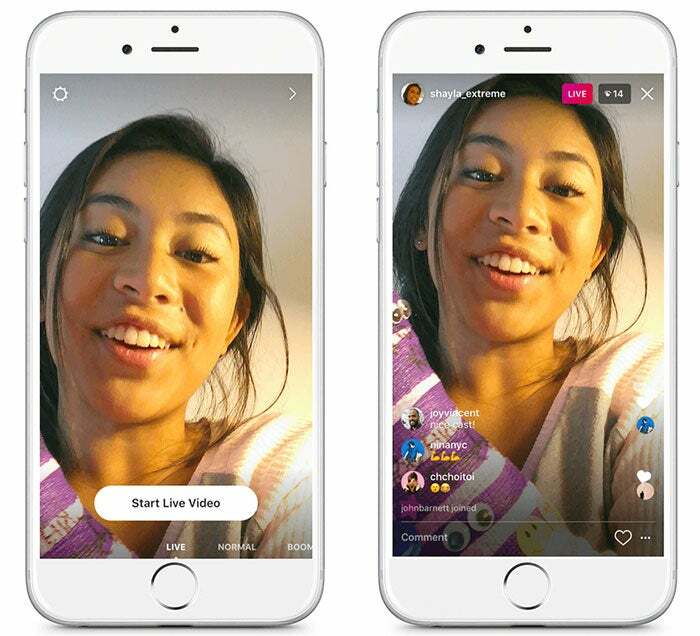 Video, Stories and live video updates have all added new and exciting dimensions to Instagram takeovers. With a takeover, the host gets someone who can bring value to their followers while the guest gets to reach a new audience with their content. It most cases, it’s a win-win situation. When it comes to organizing an Instagram takeover, you might want to first consider your goals for the and the metrics you want to track. Your goals will influence the strategy behind your takeover and the metrics you choose will allow you to measure the success of the takeover. Increase brand awareness -- Followers growth, reach, number of views, number of mentions on other channels, etc. Engage the community -- Number of interactions (likes, comments, views or direct messages), number of live viewers, etc. Promote a product or an event -- Traffic to your website, number of conversions, number of attendees, etc. The metrics they measured were followers growth and engagement rate, which they defined as (“Likes” + “Comments”) / “Followers at the end of a takeover." Once you have decided on your goals and metrics, the next thing to consider is who to invite as a guest. There are three common types of guests. Depending on the objective of your takeover, you might want to choose one type of guest over another. The most common type of guest is influencers. With this type of takeover, influencers in your industry would usually take over your account and share content aligned with their area of expertise. Having an influencer on your company’s Instagram account is a great endorsement for your brand. It shows your followers that the influencer trusts your brand. Your followers will also benefit from being able to hear from an industry expert. It’s similar to having a well-known guest on your podcast, Facebook Live or Twitter chat. What are influencer takeovers good for? 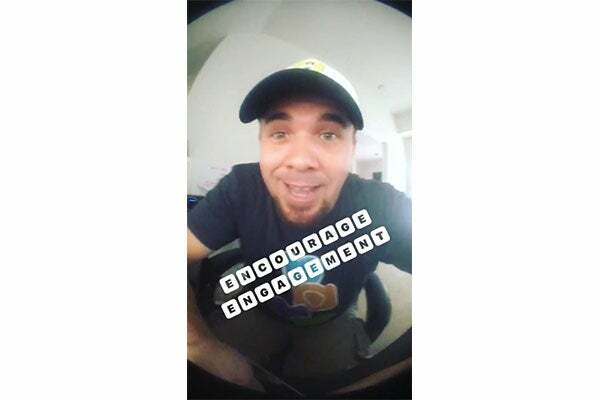 Example: Last year, Brian Fanzo, millennial keynote speaker and change evangelist, took over Buffer’s Instagram Stories to share social media and community building advice. The next most common type of guest is employees (or your colleagues). Through an Instagram takeover, your colleagues can give your followers an insider’s view of the company and connect with them on a personal level. Your colleagues can share about your company from their perspectives. Their perspective of the company might be very different from yours, making such takeovers fun and entertaining for your followers. Letting them take over your company’s Instagram will also add variety to the account and allow your followers to hear from and interact with more people from your company. What are colleague takeovers good for? Example: In the past, we experimented with this strategy. We called it #weekinthelife where Buffer team members took turns to share about their life for a week. As a fully-distributed team, this was a fun way to share our way of working and connect with our community. Good morning everyone! Tom R here again starting off our Tuesday in the #weekinthelife at Buffer :) We started off our day with one of my very favourite days, our monthly "all hands" meeting! As a gloablly distributed team this can be a bit of a logistical challenge, so we hold the meeting using zoom.us video chat software, which has been really amazing for us. These chats are usually led by @joelgascoigne and @leowid and provide the entire team with high level thoughts, vision and goals for the company as we grow. I always leave energized and I inspired! It's been very fun seeing all the new faces since our last all hands, just one month ago (I think we have *twenty* new people since then, woah!). I'll be back later with a photo of Jessie, and another surprise! You can also invite community members, customers or ambassadors of your company to take over your company’s Instagram account and share their experiences that are relevant to your company and followers. Instagram is always about community. Having community members or customers take over your company’s Instagram account shows that you value and trust them. It also shows that you are proud of your community and customers that you are willing to let them post on your Instagram account. Furthermore, they might share a different perspective on your industry and help create diversity in your content through user-generated content. What are community takeovers good for? Example: Sony Alpha invites photographers who use its cameras to take over its Instagram feed and share photographs taken with a Sony Alpha camera. Hey everyone, @wantedvisual here just checking in with you guys with my first post of this takeover! If you guys follow my Insta, you will see that I specialize in aerial and landscape photography, and I will be sharing some of my behind the scenes work with you guys right here throughout the day! Don't forget to also check out my Insta story right here on this page, and on my Insta as well! For this first shot, you are looking at the beautiful Empire State Building, lit up and surrounded by a sea of color. Using my Sony Alpha A7s paired with the Zeiss 35mm f1.4 lens, I was able to get this crispy clean shot without worrying about taking my ISO a few notches up. Pairing the low light capability of the A7S with a fast prime is a great combination for when you want to shoot in situations with little to no light; the results can be amazing! ISO 2000 | f1.4 | 1/200th sec. 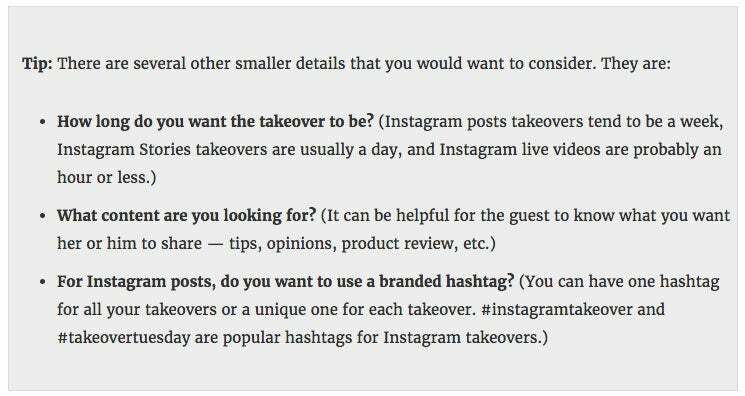 Instead of inviting guests to take over your company’s Instagram account, consider representing your company as a guest for someone else’s Instagram takeover -- an influencer, a community member or even another company. This is an excellent way to reach a new audience that has been built by someone else, without too much effort. It is unlikely that you two have the exact same followers so such takeovers help to expose your company to new people. If you have a great brand, it’s likely that your community would love to have you on their Instagram accounts, making such partnerships easy to organize. Imagine how cool it’ll be to have your favorite brands appear on your Instagram account! Having your guest post on your Instagram gallery is the original way of taking over an Instagram account. This helps to add variety to your Instagram gallery. 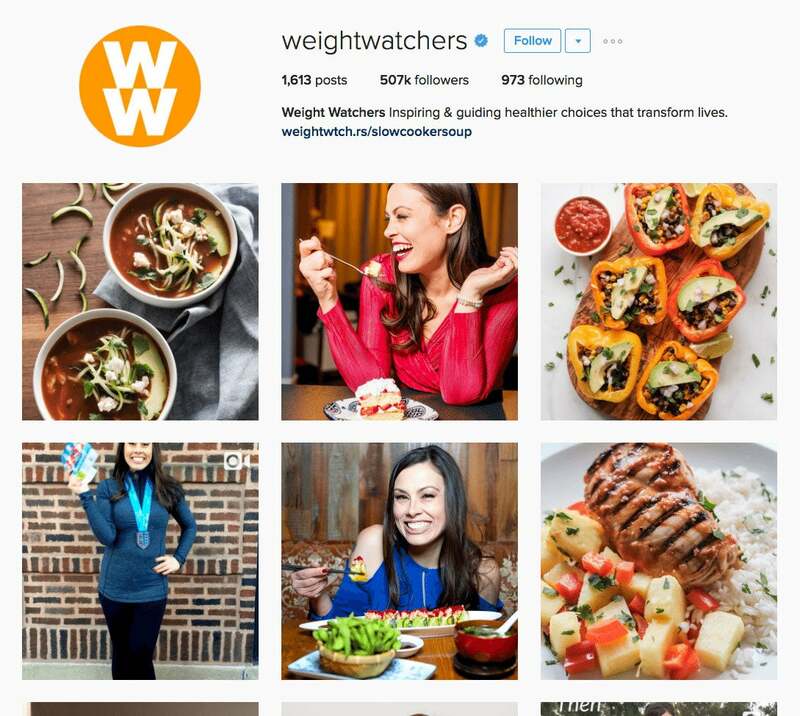 For example, WeightWatchers invites its member to take over its Instagram account for a day to share about themselves, their favorite food and recipes and their experiences through Instagram posts. Sometimes, you might want to keep your Instagram gallery to a certain theme or you have set guidelines for your Instagram posts. Instagram Stories can be a great way for a guest to take over your account without posting on your gallery. For instance, ThinkGrowProsper posts inspirational quotes and tips on its gallery so a takeover to post on its gallery might not be suitable. Hence, Ruben Chavez, the owner of the account, invited Gary Vaynerchuk to take over ThinkGrowProsper’s Instagram Stories instead. Instagram live videos are another great way of Instagram takeover without having the guest to post on your gallery. As this feature is relatively new, I haven’t come across any Instagram live video takeovers yet. But I believe it’s happening! If you know of any awesome brands doing Instagram live takeovers, we’d love to hear from you. You can announce the takeover through an Instagram post or a story a day or week before the takeover. Shopify gave its followers a heads up about an upcoming Instagram Stories takeover. Such posts are helpful for Instagram Stories takeovers as there might be more people who would scroll through their Instagram feed than view all Instagram Stories. You can also promote it on your other social media channels (e.g. Twitter, Facebook and Snapchat) to draw more attention to the takeover. People who follow your company on Twitter, Facebook or Snapchat might not follow your company on Instagram. Cross-promotion keeps all your followers in the loop. When Brian Fanzo was taking over our Instagram Stories, we share the fun news on Twitter, too. After you announce and promote the takeover, you can also invite your guest to do the same. There is an incentive to promote his or her own Instagram takeover if he or she wants the takeover to be a success. 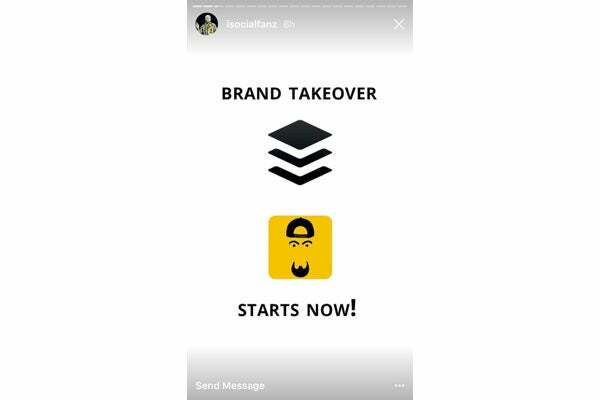 Amber Mac, who was taking over Shopify’s Instagram Stories, promoted her takeover on her own Instagram account, using the same graphic Shopify used. Follow me on @shopify today for a huge announcement that could change your life as an #entrepreneur. Get more info on my @shopify @instagram Story takeover. ?? You don’t actually have to let your guest login and take over your company’s Instagram account! There are generally two ways to go about an Instagram takeover. A full account takeover where your guest gets access to your company’s Instagram account. A semi-account takeover where your guest sends you the media files to post on her or his behalf. Depending on preference and objectives, a full account takeover might be more suitable than a semi-account takeover. For instance, if you wish to let your guest go live with your company’s Instagram account, you’ll need to grant the guest full access to your Instagram account. It will feel more authentic as your guest would have actually taken over your account. There’s less hassle as you do not need to post anything on the guest’s behalf. Your guest can see and quickly reply to comments with your account, especially for Instagram Stories as the replies will be direct messages in your company’s account. It’s the only way for your guest to go live with your Instagram account. It is less safe to share your password online, and your account might be compromised. If you prefer a full account takeover, we’d recommend using a secure way to transfer your password such as One-Time Secret. It’ll be great to change your password after each takeover as an additional security measure, too. 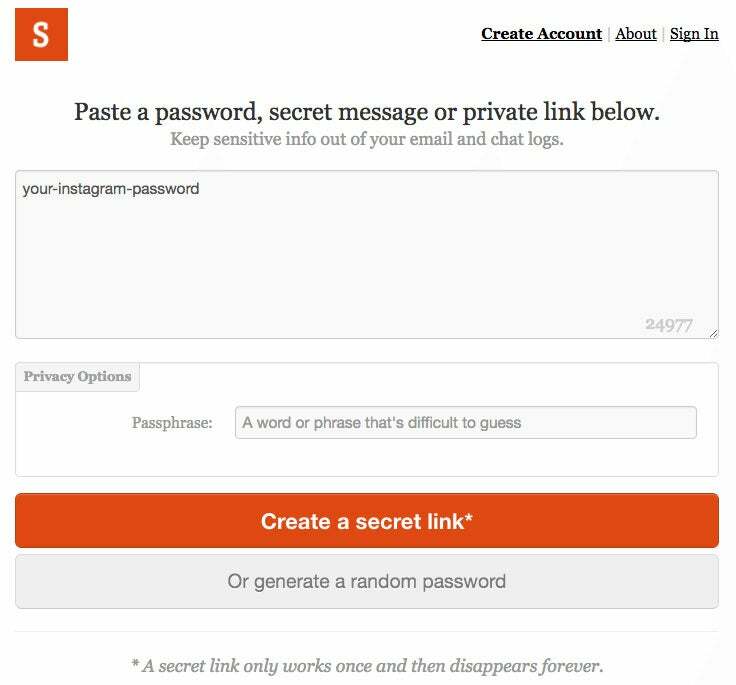 To use One-Time Secret, type your password on the website and create a secret link. If you want to make it more secure, you can also set a passphrase. Once your guest opens the link to retrieve the password, the link will disappear forever, keeping your password safe. If you are afraid of compromising your password or if you prefer to help your guest do the posting, a semi-account takeover will be more suitable. The guest has to simply send you the photos or videos she or he wants to post, and you can post them at the times you prefer. It’s safer as you do not have to share your password online. It makes things easier for your guest, which might make the partnership more enticing. You will have control over when to post the photos or videos. It might feel less authentic as you are posting on your guest’s behalf. Your guest will not be able to see any replies to her or his Instagram Stories as the replies will be direct messages in your company’s Instagram account. You wouldn’t be able to let your guest go live with your company’s Instagram account. For a semi-account takeover, there is slightly more work on your end. There are two main steps for you to take. Get the images or videos from the guest through you or your guest’s preferred way of transferring files. This could be through email, Dropbox or Google Drive. For Instagram posts, you’d want to get a caption from her or him, too. 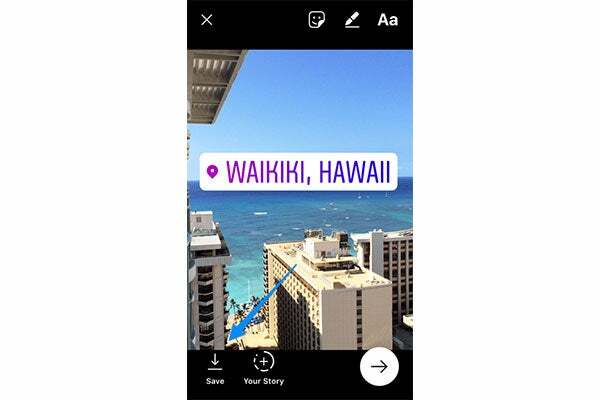 For Instagram Stories, your guest can create stories on her or her mobile phone and save them by using the “Save” button in the Instagram app. For Instagram posts, you can use Buffer to schedule Instagram reminders, and you’ll receive a push notification on your smartphone when it’s the time to post. The advantage here is that you don’t have to manually transfer the files from your desktop to your mobile phone. When you schedule an Instagram reminder with the Buffer web application, we will automatically transfer the photo to your smartphone through the Buffer app. 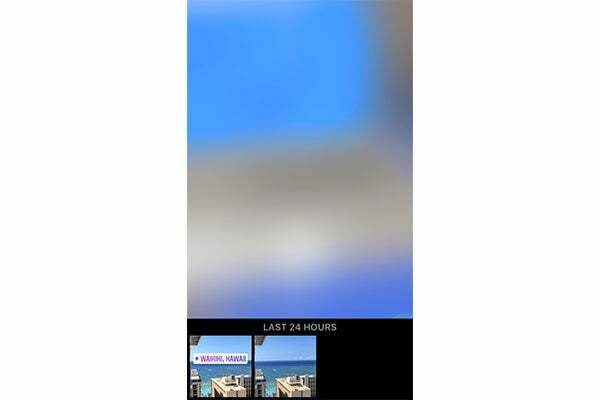 When you want to post the stories, swipe up to access the photos and/or videos added to your mobile phone in the last 24 hours. Once you have completed the Instagram takeover (yay! ), the only thing left to do is review the performance of the takeover. 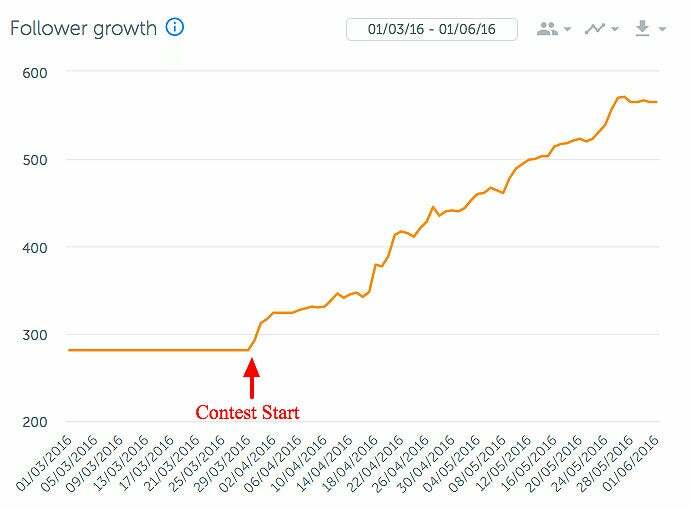 One of the best ways to measure success is to compare the change in the metrics you identified in the first step. For example: How many followers did you gain during the takeover? How much engagement did you receieve? Kuno Creative, the inbound marketing agency mentioned at the start of the article, measured their followers growth throughout the several Instagram takeovers and found that they’ve gained 450 followers since they started running Instagram takeovers. Apart from looking at the numbers, Kuno also analyzed what worked well for them. They found that content that captialized on trending topics, videos, GIFs, boomerangs and high-quality images performed well during the takeovers. Finally, the last thing to do is to show your appreciation to your guest. At Buffer, we like to give our guests a small swag token whenever possible. At the same time, we would ask the guests if they have any feedback for us regarding the collaboration.